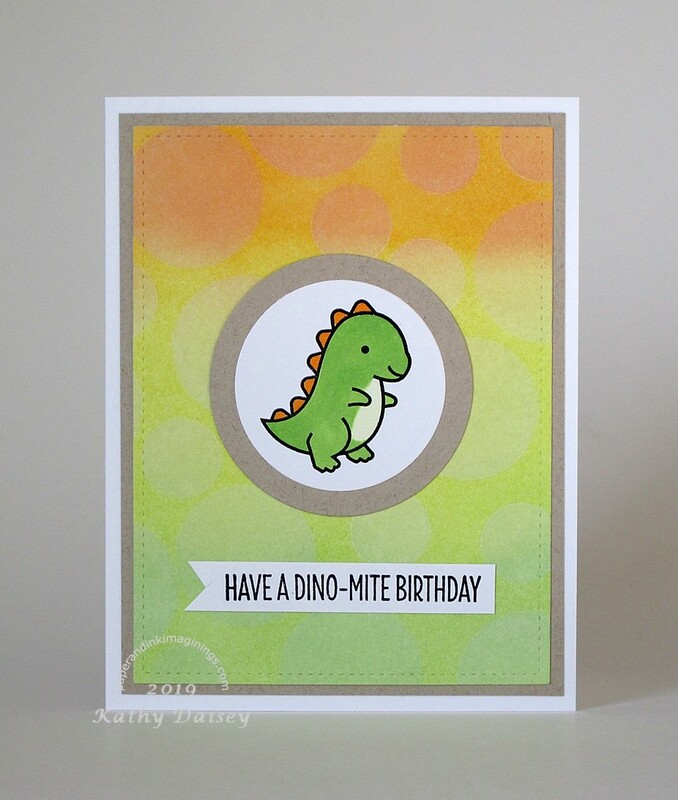 Last week, Jenny at gingerninjacrafts blog made a card called Cocktail Friday . 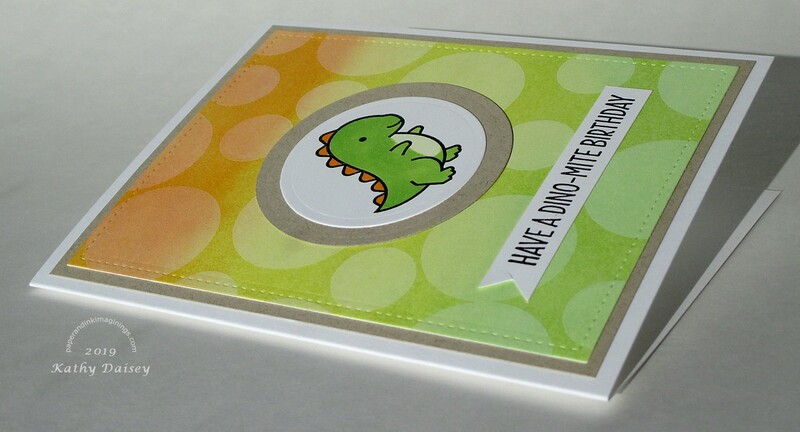 I really loved the combination of citrus colors, and used them in a card. 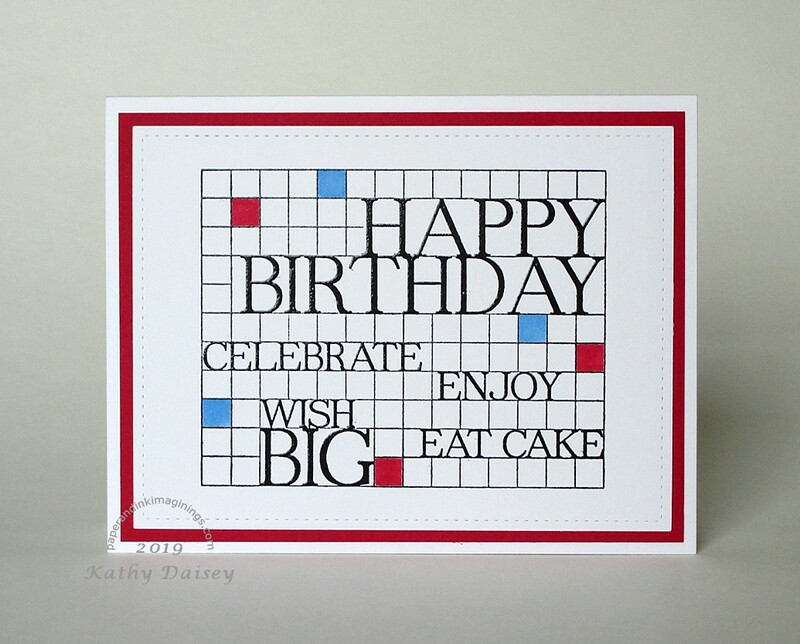 Thanks, Jenny, for the inspiration! I first stamped the bouquet in a really light ink and heat set it. I wanted to be able to blend the individual flowers – difficult because they are small. After heat setting the blended colors, I stamped the bouquet again in a brown ink and embossed with clear powder. Supplies: Stamps – Avery Elle, Hero Arts, paper – Neenah Classic Crest Solar White, Desert Storm, inks – Tim Holtz/Ranger Distress Inks Antique Linen, Spiced Marmalade, Squeezed Lemonade, Twisted Citron, VersaFine Vintage Sepia, die – Avery Elle, embossing powder – Stampendous Detail clear, twine – Martha Stewart. 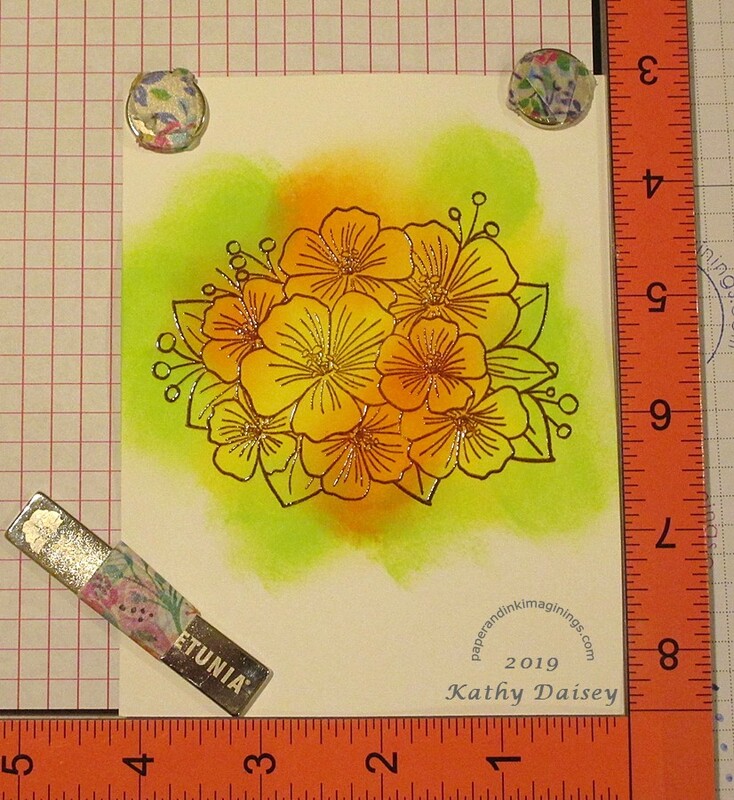 Categories: card, caring, encouragement | Tags: Avery Elle, card, Hero Arts, Martha Stewart, Neenah, Ranger, Stampendous, Tim Holtz, Tsukineko, VersaFine | Permalink. Wednesday was a day of distraction for me. So no project to share today! The sun was so nice on the deck. And I got caught up watching the news (Boeing 737 Max 8, College Admission scandal, Paul Manafort sentencing). Hopefully, I will get motivated as the sun goes down. Categories: thoughts | Tags: Avery Elle, Hero Arts, Taylored Expressions | Permalink. 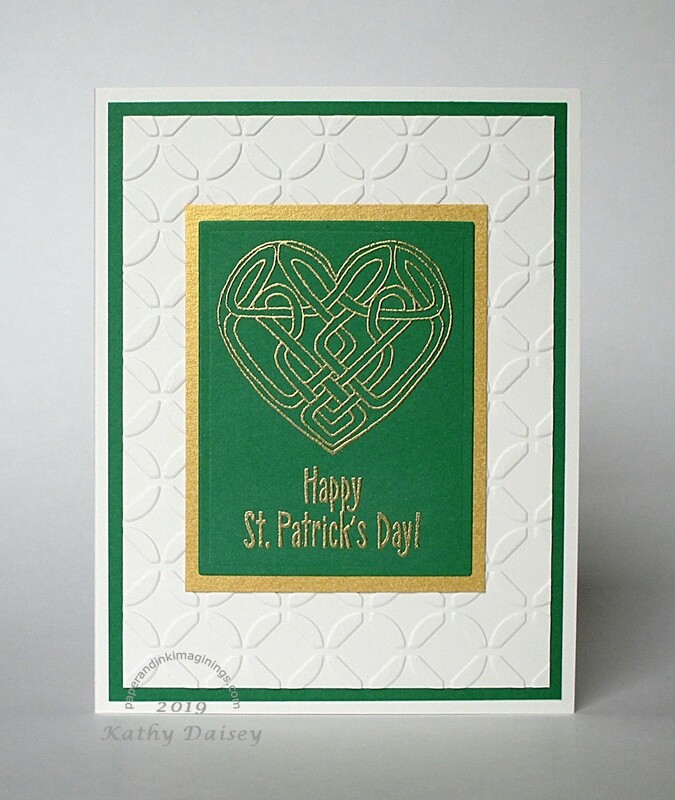 I am ahead of schedule with this (St. Patrick’s Day cards usually fall through the cracks for me – very last minute!) – but I need it off of my “to do” list. This is for my parents. 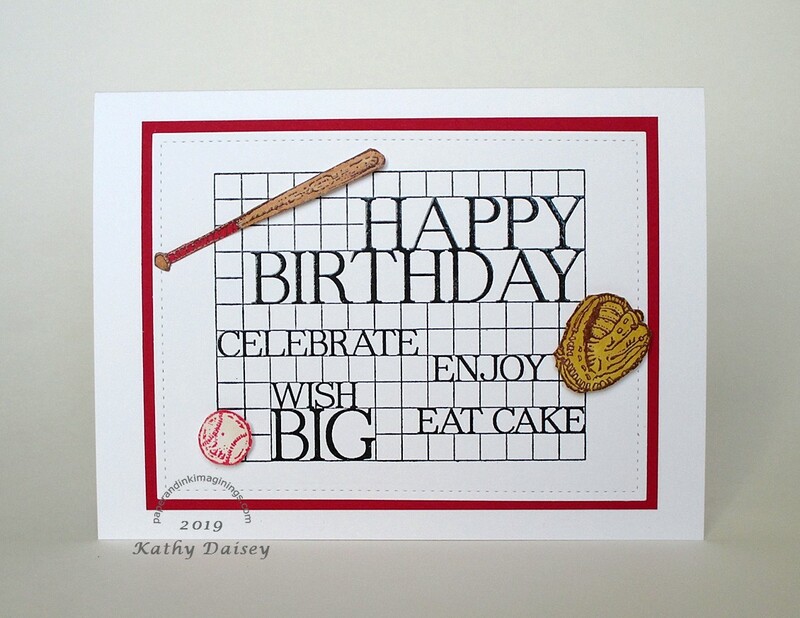 Supplies: Stamps – Hero Arts, Just for Fun, paper – My Favorite Things Field Day, Papertrey Ink Vintage Cream, Stardream Metallic Gold, inks – VersaMark Vintage Sepia, VersaMark, die – Spellbinders, embossing folder – Provo Craft, embossing powder – Stampendous Detail Gold. 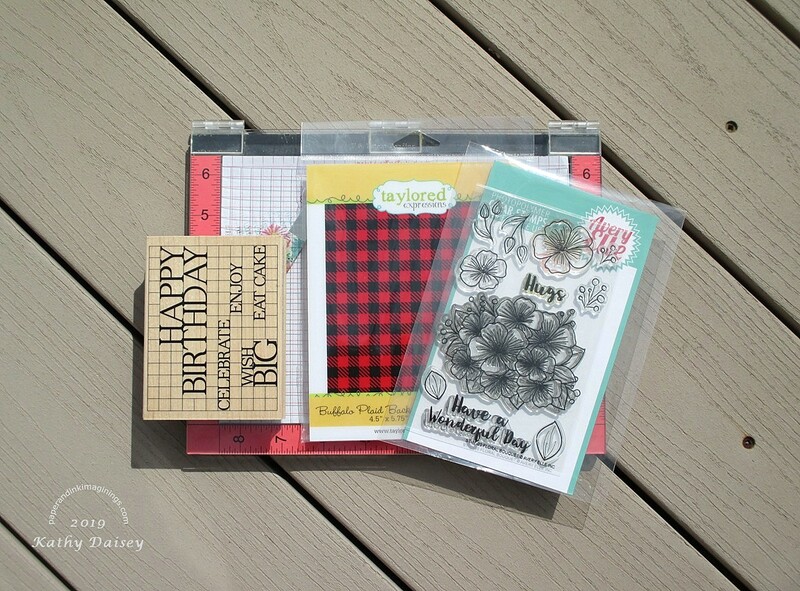 Categories: card, holiday | Tags: card, Hero Arts, Just For Fun, My Favorite Things, Papertrey Ink, Provo Craft, Spellbinders, Stampendous, Stardream, Tsukineko, VersaFine, VersaMark | Permalink.